In his home country of Cuba, San Miguel Perez is known as “El Tresero Moderno” (The Modern Tresero). An exceptional musician, he is considered one of the best tres and guitar players in Cuba and received a Cubadisco Award in 2011 for Best Tresero and in 2014 for Best Música Tradicional Cubana. Born in Granma, Cuba, he is also a singer, percussionist and composer, and he is highly respected for his knowledge and command of the true identity of Cuban Music. He was an integral band member for Adalberto Alvarez y Su Son, (the “gentleman of son music”), as well as for Jóvenes Clásicos del Son, Soneros de Verdad and The New Generation of the famous Buena Vista Social Club. In addition, he was part of the Grammy nominated production 100 Sones of Edesio Alejandro. 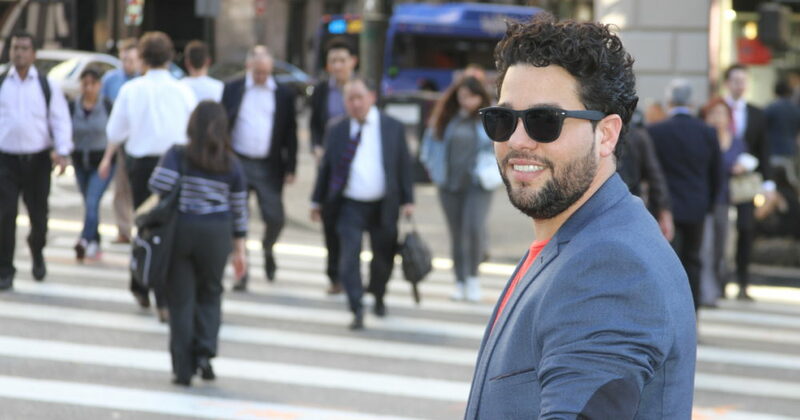 Billboard Premieres San Miguel's "Un Poquito de Amor Everyday"